The review promised in my last post has arrived! Fundamentals of Sculpting1 is a course offered by Fire For Effect Studios. It is the first of a three courses covering the basics of sculpting. It’s part video tutorial, part pdf, and part interactive forum. 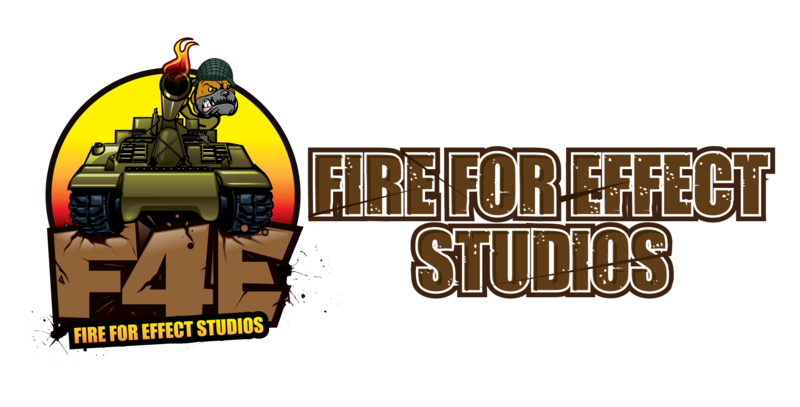 James Van Schaik is the driving force behind Fire For Effect Studios. He has 20 years of experience in sculpting and he is the instructor. The Fundamentals of Sculpting 1 course is laid out in six modules. Module 1 is basically the course syllabus and a welcome note. Module 2 introduces you to the basic tools of sculpting. It includes a video describing the tools and their basic uses in the course. Module 3 talks about putty. It starts with another video and includes several PDFs as well. The module discusses types of putty as well as different mixes of those putties. It also talks about mixing and curing putty and dealing with the inevitable bubble. This module includes the first optional homework assignment. Module 4 describes what James calls the “push/pull” technique. There is a brief video and some pdf reference material. Again there is a homework assignment. Module 5 covers underpinning. There is a video describing the process of underpinning a miniature. Again there is a pdf to refer to later. Another homework assignment completes the module. Module 6 is the last module in this course. It addresses blending putty. Video and pdf both detail how to smoothly blend new putty seamlessly into cured putty. The course concludes with another assignment. Overall it was good! The information covered was well presented in both video and PDFs. The actual information is rather basic but essential to sculpting. These are the fundamentals that you need to know to handle putty effectively. The video quality was excellent. Was there anything earth shattering presented? Well, not really but again these are the fundamental skills and knowledge a sculptor or converter needs to know. James is trying to establish a baseline knowledge for someone who is new to pushing putty and these Fundamentals courses are how he plans to get them up to speed. There were two minor issues I had with the videos. First, the sound levels are a little varied. The intro music seems louder than James’ voice. And secondly, the first video has nearly 8 minutes of dead air and black screen at the end. Not a big deal, but noteworthy. While the PDFs were informative and recapped the information nicely, I wish they were printer friendly though. That way I could print them out and have them while watching the videos in case I need to jot down something. So, it it worth the price? That depends. If you know putty, basic techniques, and the fundamentals of sculpting then you probably don’t really need this course. However, if you have never tried your hand at sculpting, then this is a good introduction. There is a lot of great information presented in a clean organized format. The videos are clear and detailed. You can really see what James is doing as he explains the technique. I was impressed with the quality and content of this course. No, there was nothing earth shattering for me but for someone new to sculpting, there is a wealth of information here. I have not tried the online forum aspect of the course and looking at the forum, there doesn’t seem to be much activity there. But again this is pretty basic material so maybe the forum will find more use later with more advanced courses. I personally will buy the complete set of three Fundamentals of Sculpting courses. I will review course 2 soon. Course 3 is not out yet. This entry was posted in Sculpting by CaptainRumm. Bookmark the permalink.